Kuo, who has a strong track record in predicting Apple's future product plans, made no mention of an updated iPad mini. 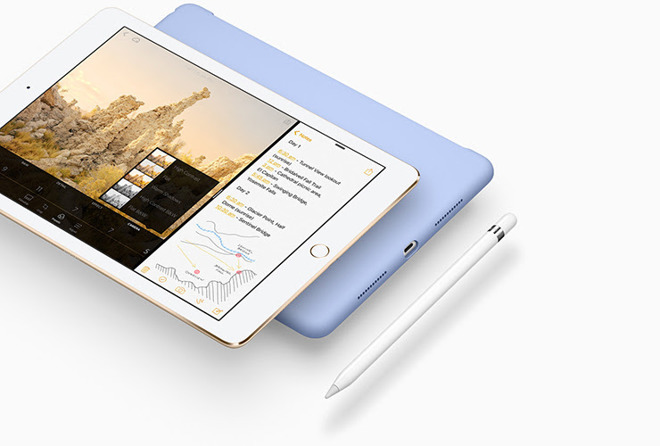 The diminutive tablet was last refreshed in September of 2015— since then, Apple has focused on introducing "Pro" models with Apple Pencil support and magnetic Smart Connector, commanding a more premium price. Kuo believes that the 9.7-inch model may move the most units —his forecast calls for the lowest priced option to represent between 50 and 60 percent of total shipments.